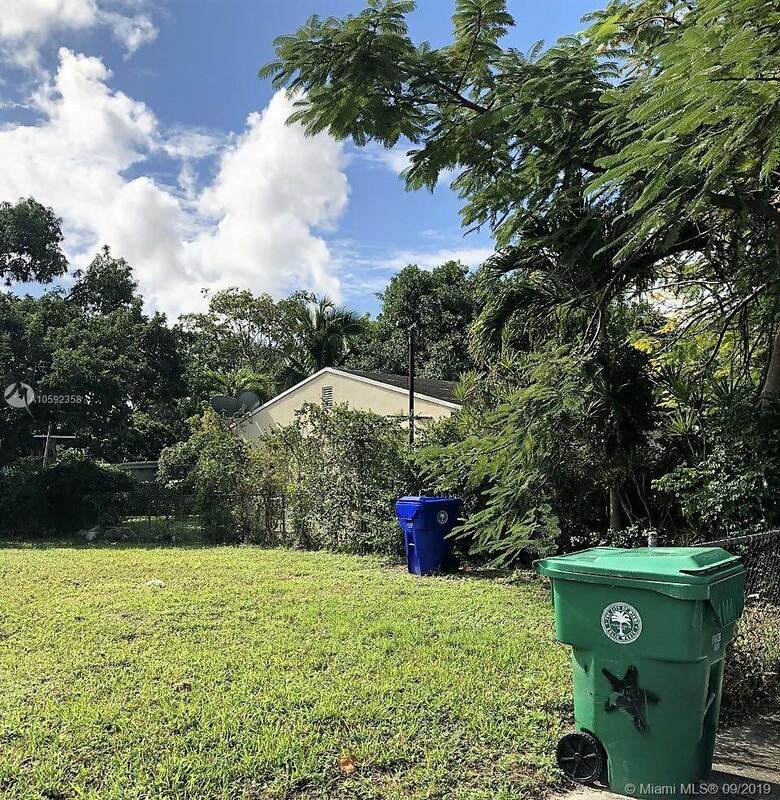 Vacant Land- Rare Lot for Sale, 5,500 Sq.Ft. 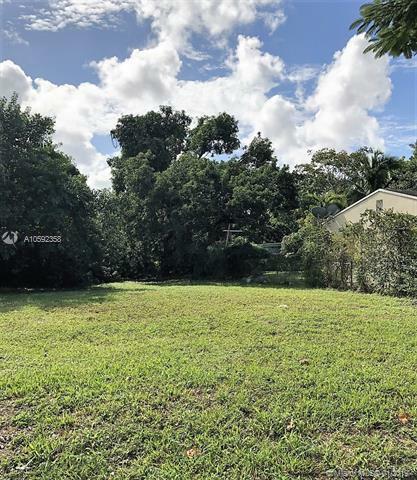 Great Investment Opportunity in Emerging Buena Vista Area. The Land Is Ready to Build a Single Family Home. Located in One of the Fastest Rising Value Areas in Miami, the Buena Vista Neighborhood, Just 2 Mins from Design District, Midtown and & Upcoming Magic City Project. 5 Min from Wynwood, 10 Min from Downtown, the Airport and the Beaches.